Join us in the Week of Discovering European Cemeteries 2016 in TURIN. 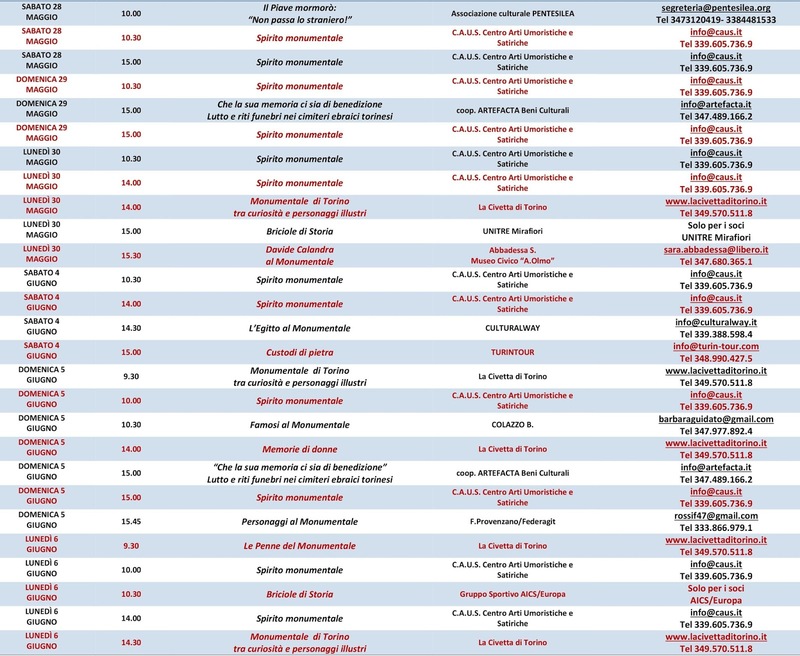 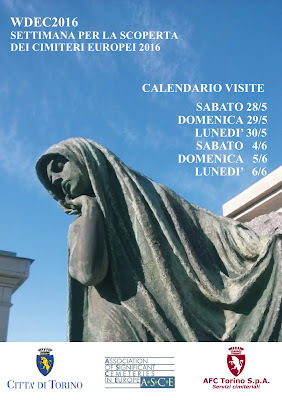 More than 25 different Guided Tours among art and history of the Monumental Cemetery of Turin. 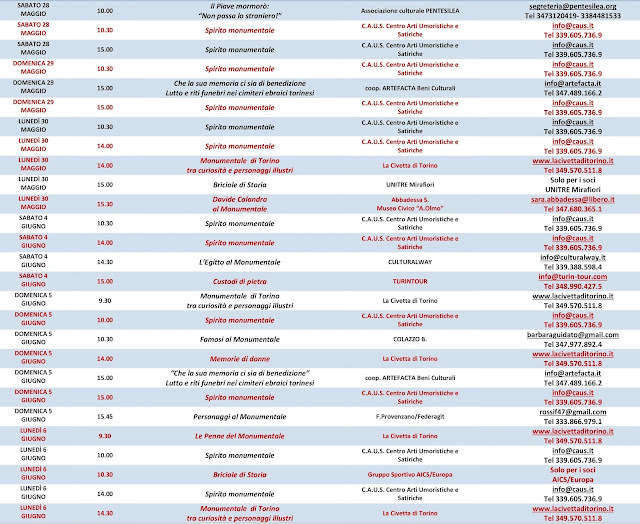 Do not miss the many opportunities offered to open your eyes to "Another World"!